You come to the Italian school by car ? 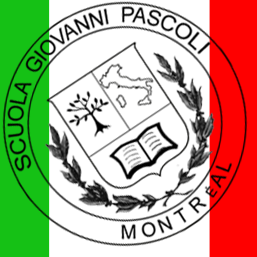 You come to the Italian school by public transportation? It's very simple and you have many choices ! autobus 45 North : 23 minut. autobus 45 North : 15 minut. 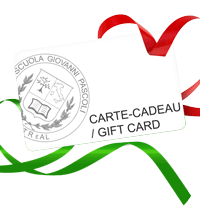 You come to the Italian school by BIXI? 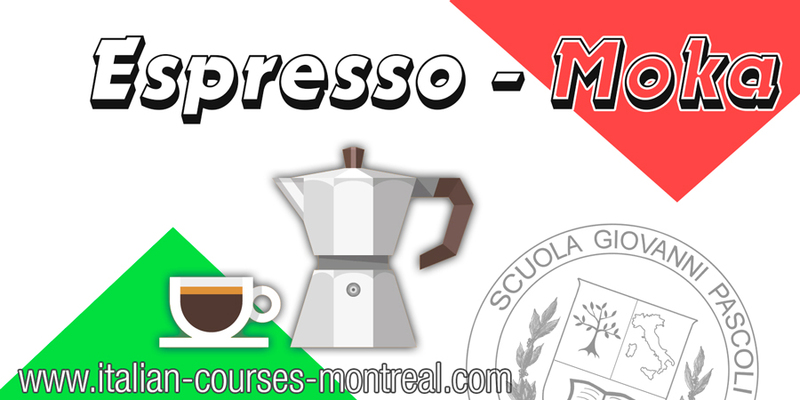 You can find a BIXI station just next to the Italian school!